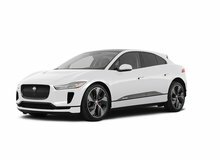 Looking for a Jaguar in Canada? 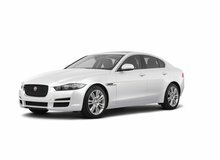 Jaguar is a British automaker that was established in 1922 by Sir William Lyons. The first vehicle to be launched was the SS series in 1935. The company since then had gone through a series of mergers in the past including the British Motor Corporation (BMC), Ford, and Tata Motors. 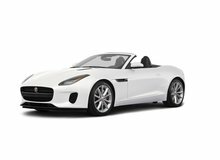 Jaguar vehicles are known for their luxury, performance, and styling. The current product line today consists of the XF, XE, F-Type, F-Pace and XJ. 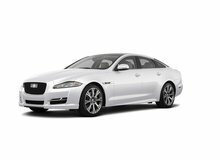 The Jaguar XJ is a full-size luxury sedan that is the company’s flagship model. It was introduced in 2003 and resigned in 2009 due to criticisms on the exterior and interior styling. It is available in the following trims — XJ, XJL, Supercharged, and Supersport. 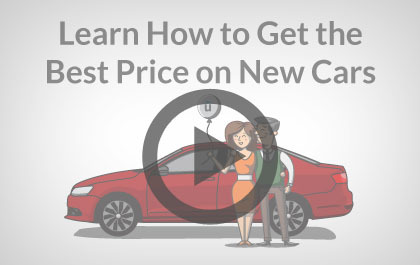 The vehicle is loaded with advanced features including a Virtual instrument panel, an Interactive Voice control system, and an Active Head Restraint front seat whiplash protection. Jaguar is also the only manufacturer to offer the world renowned Bowers & Wilkins audio system in their vehicles. 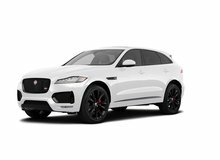 Jaguar also has a performance tuned line named the R series that includes the XFR and F-Type R. These vehicles are modified versions of the XF and F-Type to provide greater performance and handling. 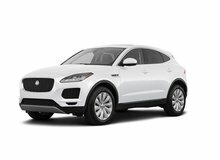 Unhaggle is not affiliated with or endorsed by Jaguar in any way nor does Unhaggle endorse any products, services, or websites that may be referred to in, or linked to, this site. All product names, trademarks, and trade names are the property of their respective owners.